Claymount hv cables are important components while connecting the generator and the bulb tubes. High voltage cables are used to transmit high voltage generated by high voltage generators. With the improvement of medical equipment automation, medical equipment electronic devices have higher and higher requirements on the quality of input and output signals. While medical equipment becomes more compact and precise in size, while operating components are multi-bit and complicated in operation space, while being indispensable transmission and connection medium claymount hv cables, the requirements for high performance, high flexibility and high elasticity become more stringent. 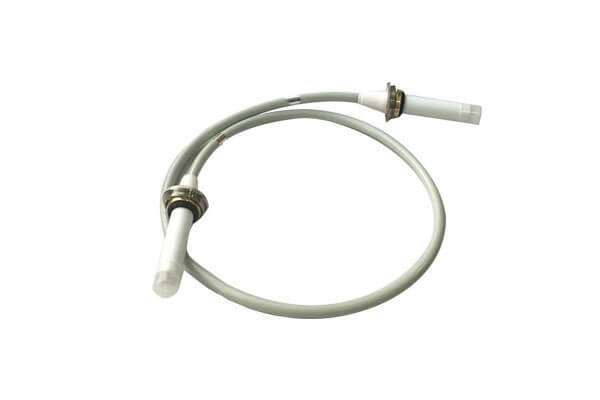 Newheek is an expert in the design and manufacture of medical claymount hv cables and cable sockets.Our cable is suitable for all kinds of medical equipment. Our claymount hv cables are divided into 75KV and 90KV. Length can be customized according to customer requirements. While our claymount hv cables are out to meet your different cables cables needs.